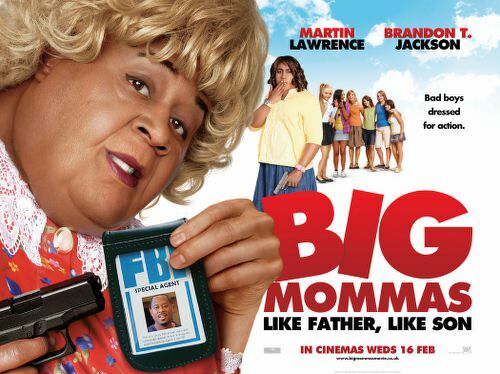 Martin Lawrence returns as FBI agent Malcolm Turner and as Turner’s deep-cover alter-ego “Big Momma.” But this time, Turner is joined by his teenage stepson Trent as they go undercover at an all-girls performing arts school after Trent witnesses a murder. Posing as Big Momma and as hefty coed Charmaine, they must find the murderer before he finds them. TM and © 2009 Fox and its related entities. All Rights Reserved.